Several serious health problems and the absence of timely medical care are the reasons behind the death of Hermitage Capital investment fund’s UK-based hedge fund lawyer, Sergey Magnitsky, an investigation has revealed. 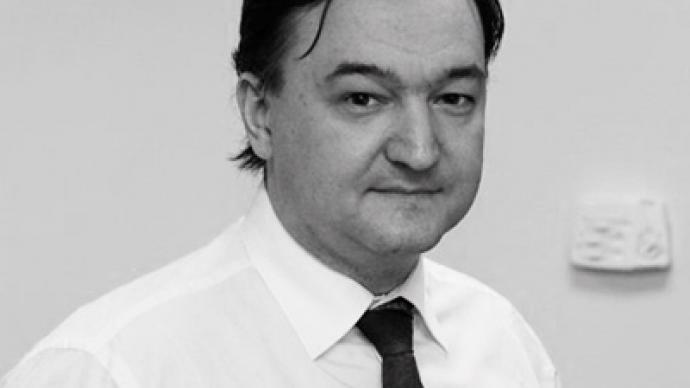 ­Magnitsky died in the Matrosskaya Tishina pre-trial detention center in Moscow on November 16, 2009. The 37-year-old was arrested in November 2008 after being accused of major tax fraud. Police have now received the results of an additional forensic medical examination into the attorney’s death. 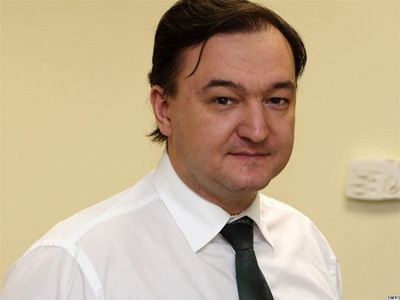 "Experts identified deficiencies in the medical care Magnitsky received during his detention, which prevented the timely diagnosis of the chronic illness he suffered. In this regard, he wasn’t assigned timely and appropriate treatment. In addition, no adequate treatment was carried out on the evening of November 16, 2009 when his health condition changed for the worse,” Vladimir Markin, a spokesman for Russia’s Investigative Committee, said. Markin added that those responsible for Magnitsky’s death are to face criminal charges. 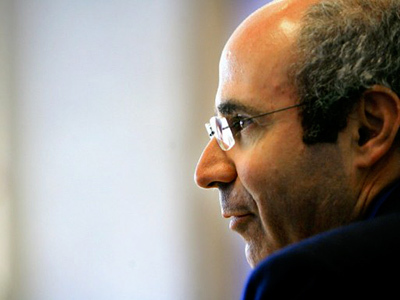 "Thus, the lack of medical care is in direct cause-and-effect connection with Magnitsky’s death. In accordance with criminal law the investigation is planning to bring to justice the perpetrators in the near future,” he said. No names will be disclosed until official charges have been made. 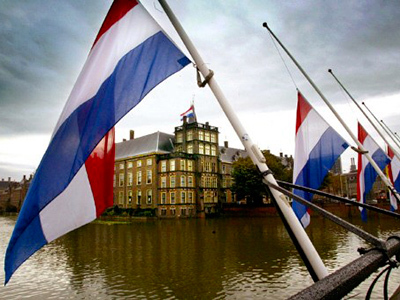 Earlier this summer, Russia’s President Dmitry Medvedev ordered the Prosecutor General’s Office to conduct a large-scale check of all cases that are in any way connected with Magnitsky. The investigation of the attorney's case doesn’t stop with Monday’s announcement as it was prolonged till August 24.